A gorgeous fresh tasting sauce with carrots, onions and garlic all instantly noticeable, closely followed by a smooth warmth. 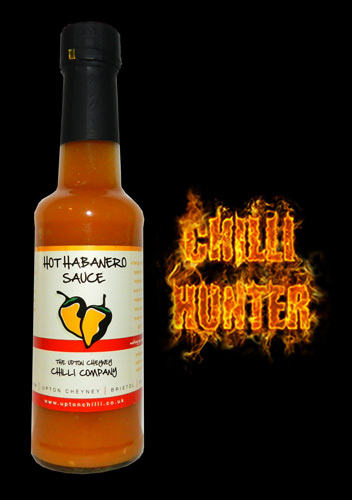 Its a nice thick ‘stick to your food’ sauce’ with the heat being provided by orange habanero and bhut jolokia peppers. Shame this wasn’t available in larger bottles because this one wont last this third day, I’m splashing it on everything!